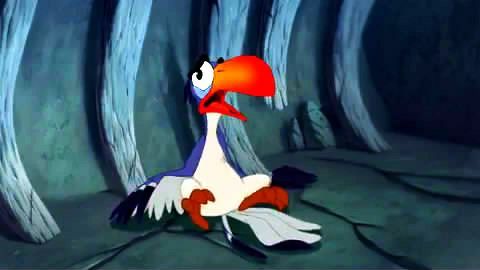 ZAZU: Yes, sire, you are the king I only mentioned it to illustrate the differences in your royal managerial approaches. 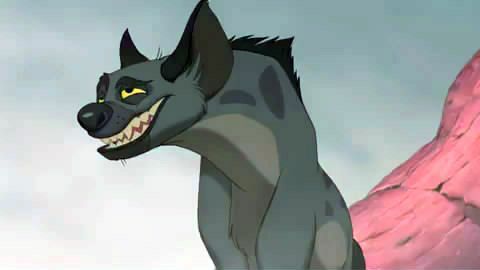 BANZAI: We got a bone to pick with you. 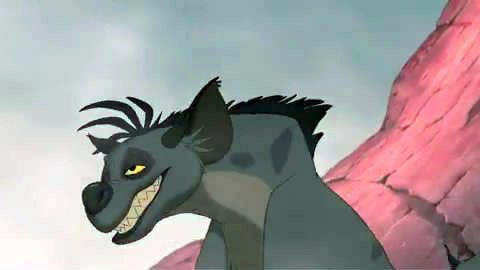 SHENZI: I'll handle this. 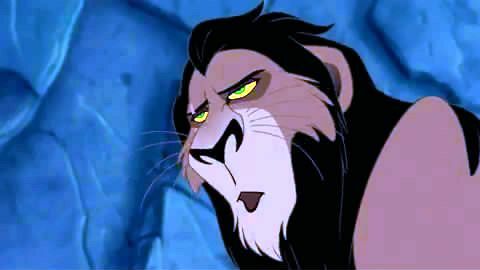 Scar, there's no food, no water. BANZAI: Yeah. It's dinner time and we ain't got no stinking entrees. 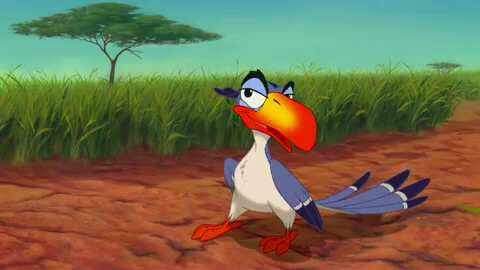 SCAR: Oh, Zazu, don't be ridiculous. All you need is a little garlic. BANZAI: I said Muf... I said... que pasa? 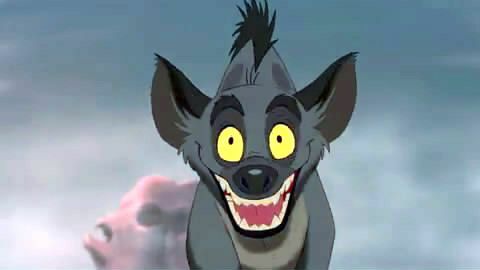 BANZAI: But we're still hungry. 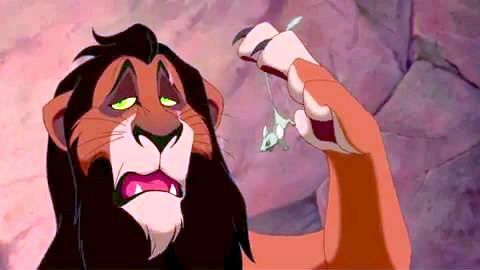 SCAR: Out!